In this week’s episode, Jay and Gabe spend time with the one and only Tom Ferry. Instead of combing over recent market trends and industry stats, Jay and Tom start a more reflective discussion about what Tom thinks it means to be a leader, overcoming challenges, and satisfying the needs of the people who count on you most. In just 30 minutes, Jay and Tom cover innovation in marketing, fostering a culture of “always be testing”, donkeys vs. unicorns, and what it means to be the chief problem solver. 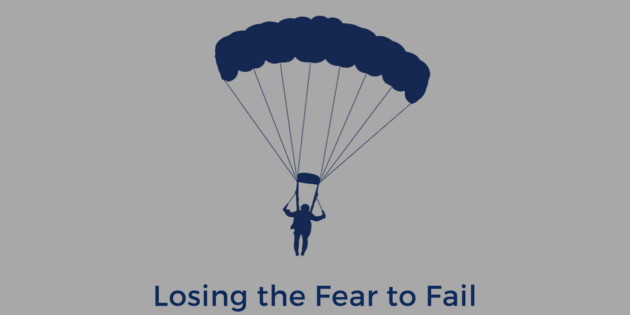 Most of all, Tom explains how using his own coaching as affirmations for himself gave him the confidence he needed to lose the fear to fail.